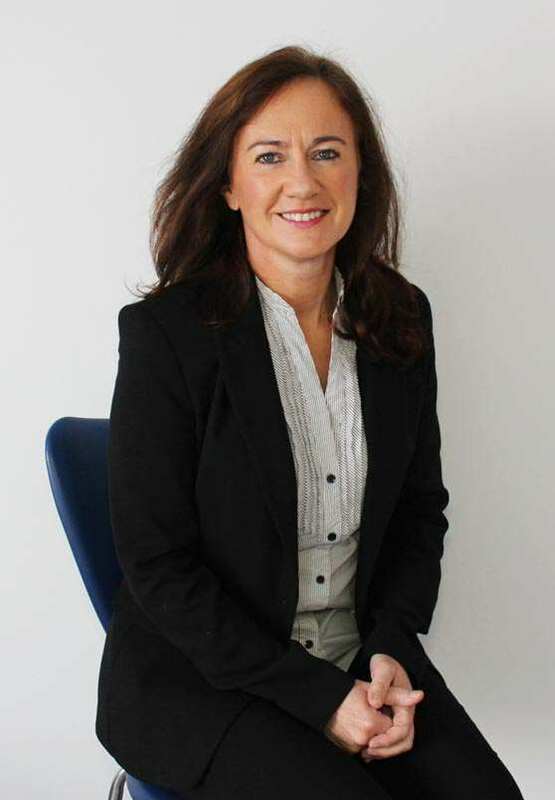 Jayne joined the team in 2006 and has since set about the task of preparing our beautiful new facilities. 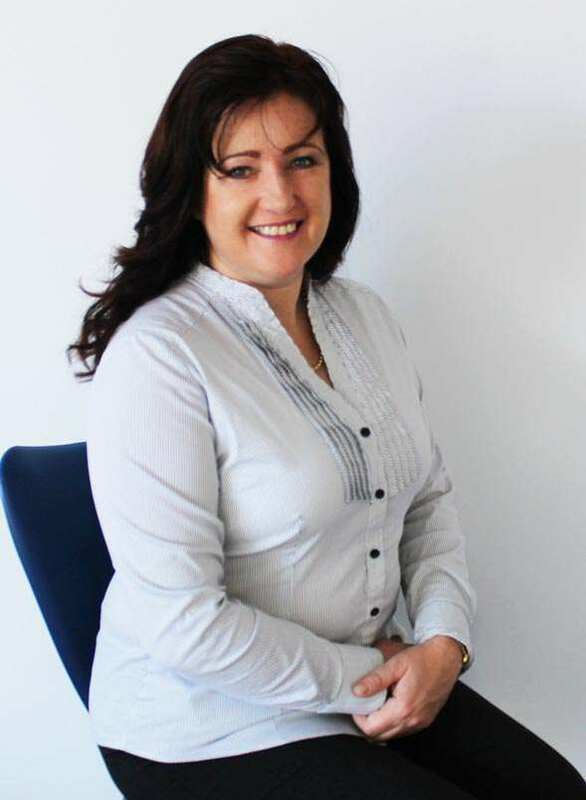 Manager of the dental nurses, reception and administration, Jayne has a warm and contagious personality which brings everyone together to achieve the highest standard of patient care. Nigel and Jayne work together as a team tirelessly to ensure your dental needs are handled to the very highest standards. 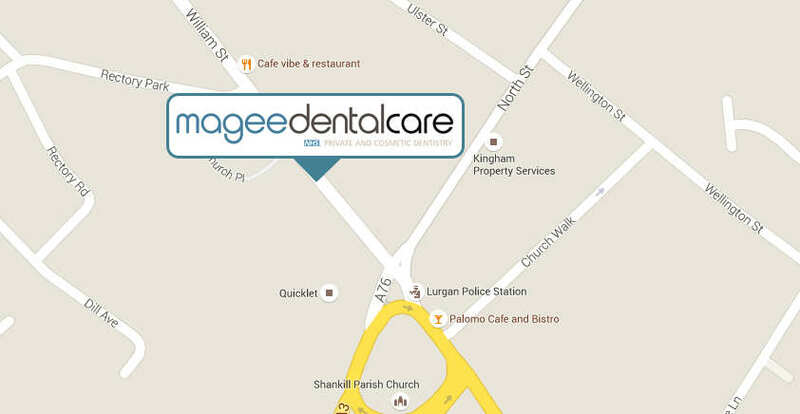 Amanda handles the large number of administration that is associated with Magee Dental Care. Behind the scenes she works efficiently to assist Jayne with the many tasks that make the practice run smoothly.